Above average player looking for a clan. Previously competitive player looking for a casual clan with mild competitive possibilities. Profile below for those who would like to see. DD214 is looking for players who enjoy division games. We have several very active members who div every day. The clan is has one open slot now and will be adding 10 slots in a week or so. We have developed all the base resources and now very close to building the Squadron HQ. Sent a request if you'd like to join us. Check out the Syndicate, we are casual but still compete competitively. Link to our recruitment threat an our discord is in my signature. Drop by, hang out, and see if it looks like a fit. We are currently recruiting players 18 and older for our warships division. We are primarily a casual gaming clan but we do get involved in Clan Battles. 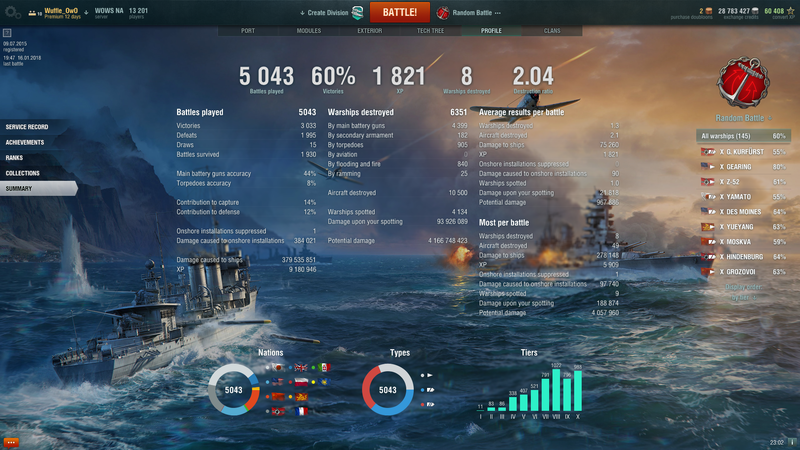 We don't care about stats or what ships you have in port. Our average age of our members is around 40 and we have several current and former members of the military in our clan. If you would like to know more about us please go to http://armoredknights.us where you will also find our Discord info too. Good luck in your search. You can check out our ATLAS group thread here and see if that fits for you once you read the whole thread. If your interested you can contact me in-game. BWC has been playing competitively in all its games it supports since the beginning. WWS is no exception, however lately activity has dropped a bit. We played in Supremacy and dabbled a bit in clan battles (not as much as i would have liked but WG wasn't helpful with fixed times since we are an international clan and it was basicly unplayable hours for our EU players). We are always looking for more people and your profile certainly fits the bill. Check us out through our recruitment topic in my sig. 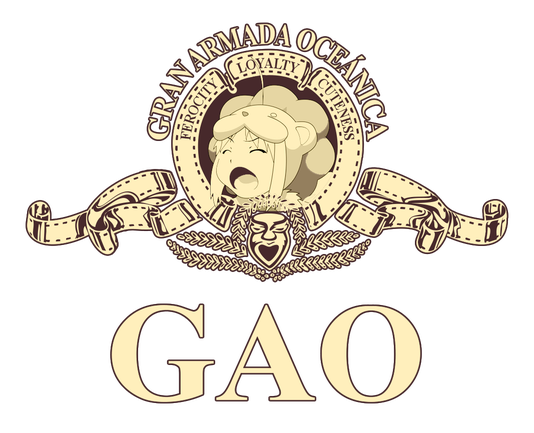 GAO. We'll start to do clan activities on february. Our goals aren't as big as to participate in supremacy or king of the sea, but to reach Typhoon 1 and play some minor tournaments. OSG may fit your needs, check us out.